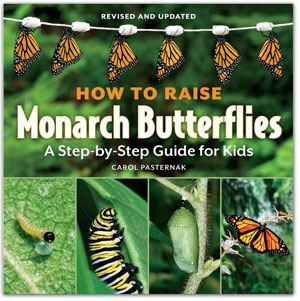 Coincidental with Asclepias Tuberosa (aka, butterfly flower) being named the 2017 Perennial Plant of the Year by the Perennial Plant Association, this evening’s speaker will help us identify the varieties of butterflies native to southern Ontario, and which plants and resources to include in our gardens to attract the greatest number of these beautiful pollinators. 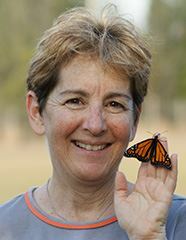 Carol Pasternak, author of the beautifully illustrated book, How to Raise Monarch Butterflies, can frequently be found at gardening and naturalist events, raising awareness of the challenges faced by butterflies such as Monarchs, and encouraging behaviors to sustain the continued existence of these beautiful pollinators. Carol can be found on the web at www.MonarchCrusader.com. Copies of Carol's book will be available for sale this evening. 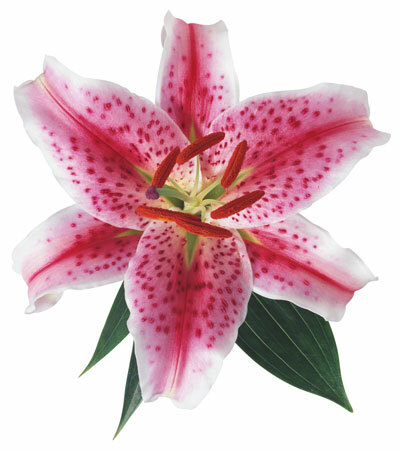 Exhibits include specimens of flowering and edible plants growing at this time of year, potted plants, and special designs. Refer to the 2017 Yearbook for details.